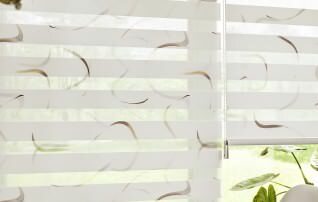 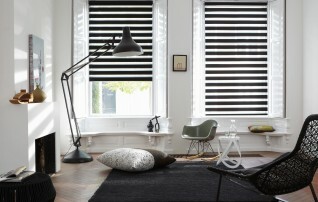 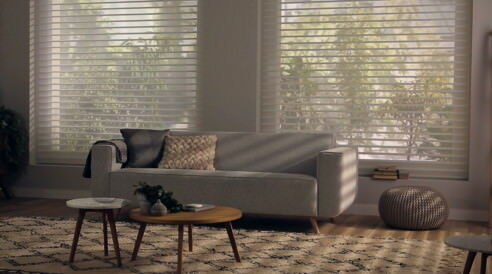 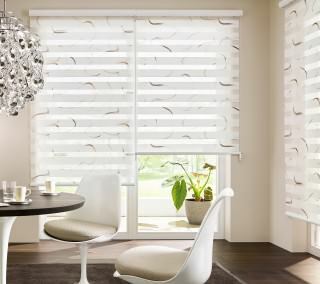 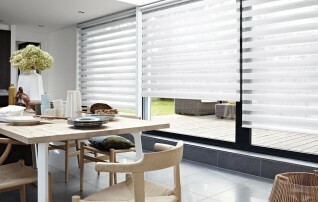 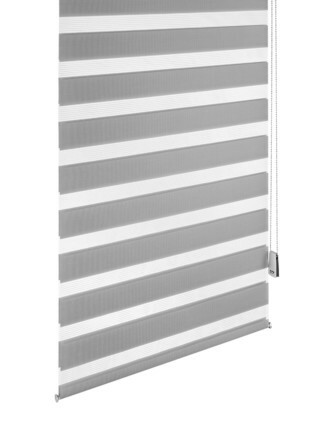 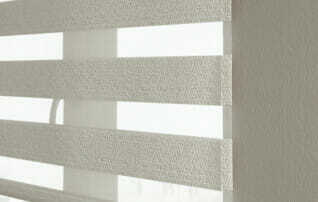 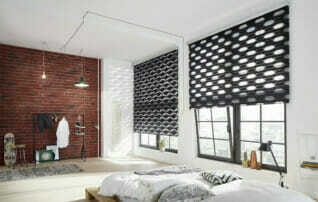 Our Double Roller Blinds combine the advantages of both the Roller Blinds and the Venetian Blinds. 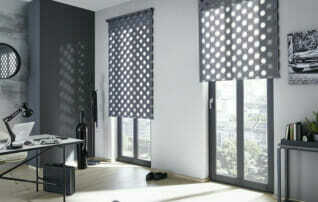 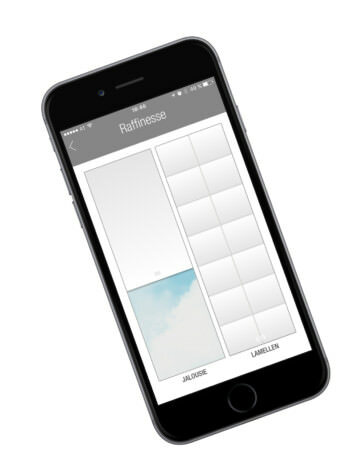 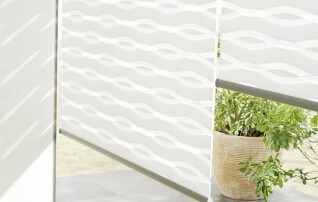 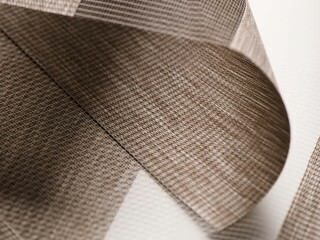 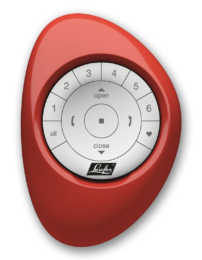 Designed with alternating fabric transparency that allows smooth daylight control. 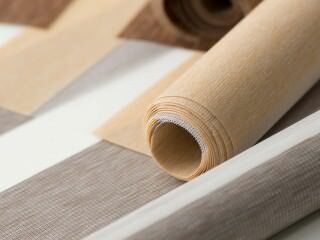 With our large selection of fabrics from sleek, classical textiles to colorful unique designs, the possibilities are endless. 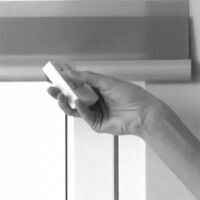 Adjust the Double Roller Blind by pulling the chain. 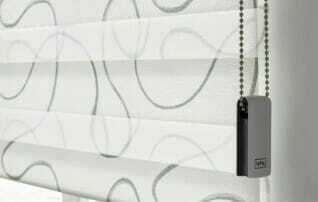 Motorized Double Roller Blinds are available in two types: wired, or battery powered.